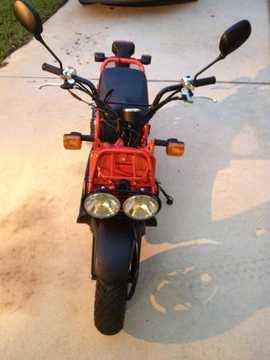 The right side mirror is missing and there is a big crack in the body right by the headlight. Stolen from right outside of our apartment. 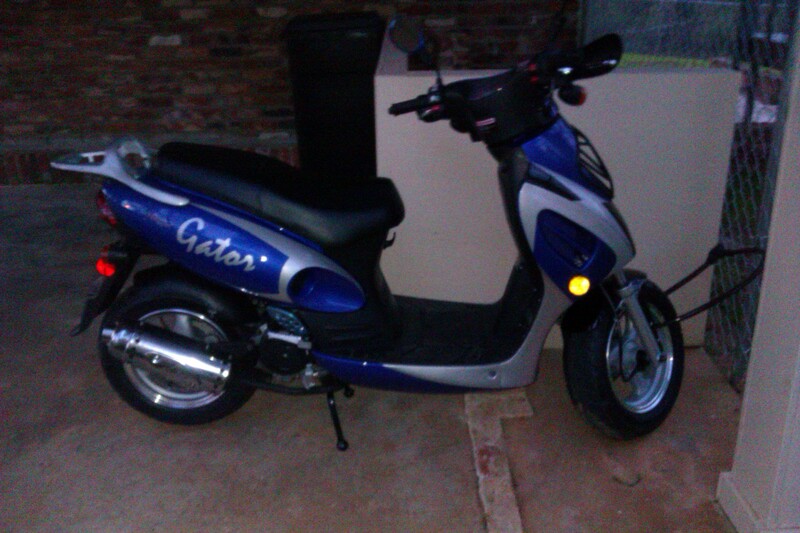 Stolen out of 524 Angliana with two to three other scooters. Has a storage container on back. 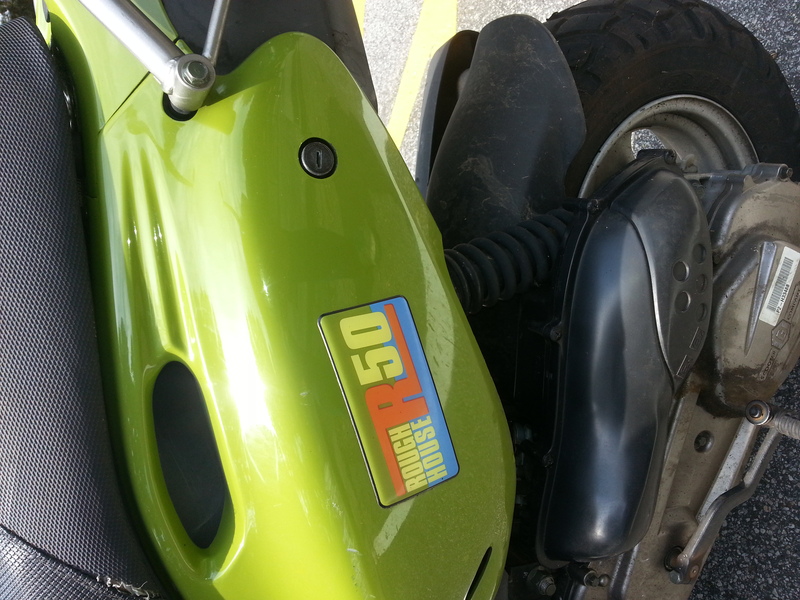 Aroudn 550 miles on it and no scratches. 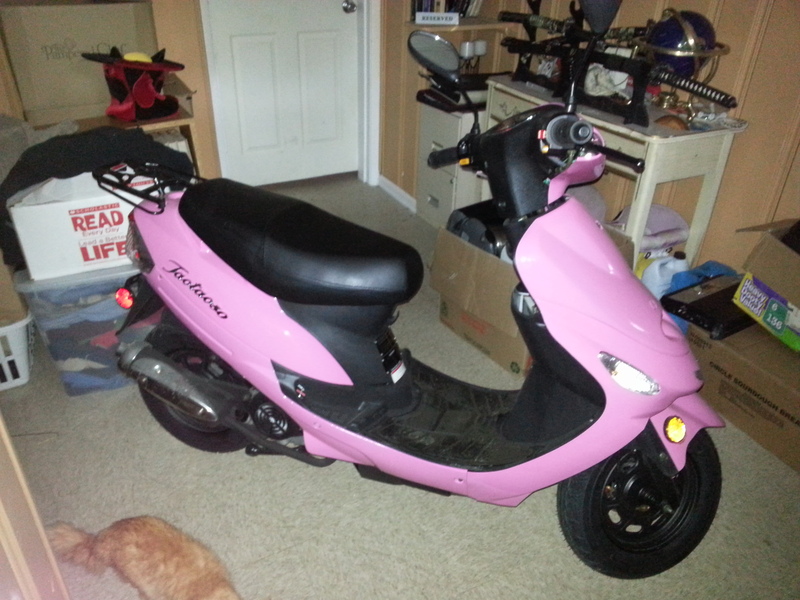 Perfect condition with slight scratches on front of body, near front tire. 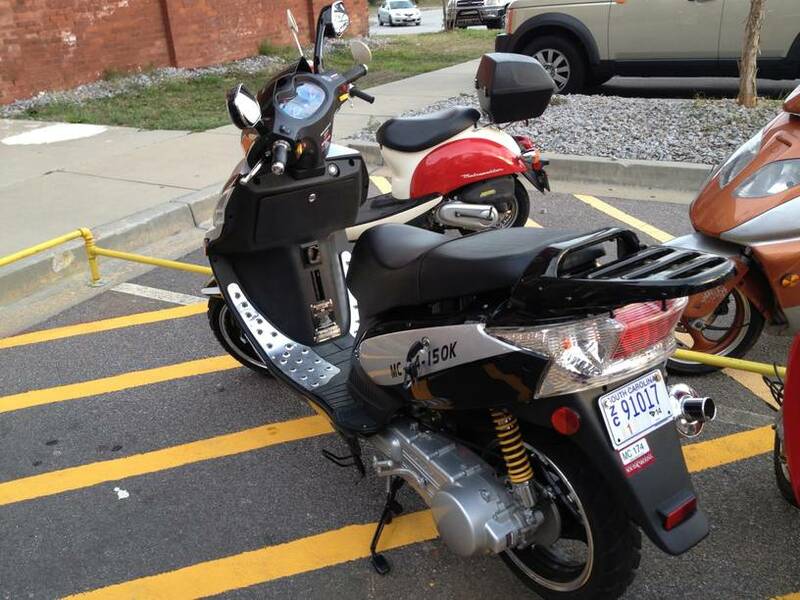 Stolen from Best Buy parking lot at Primrose Marketplace. 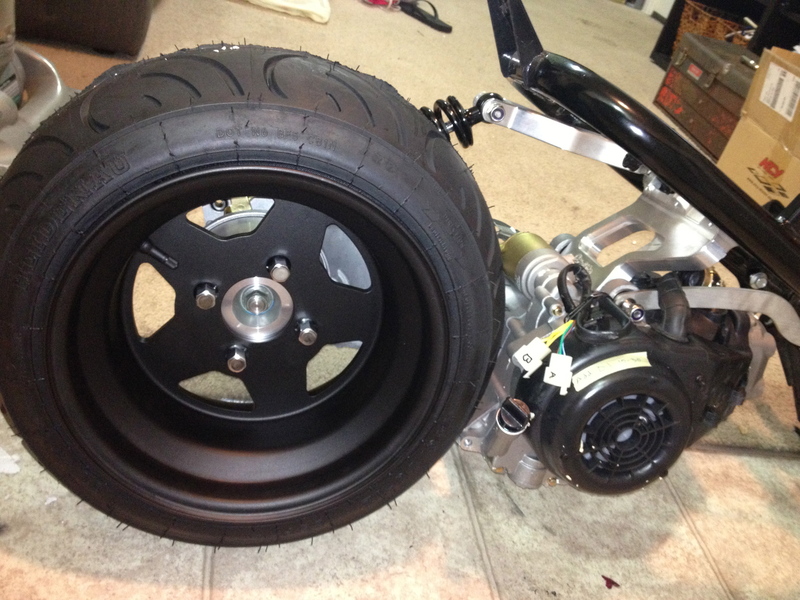 Had a U-Bolt lock around front tire. 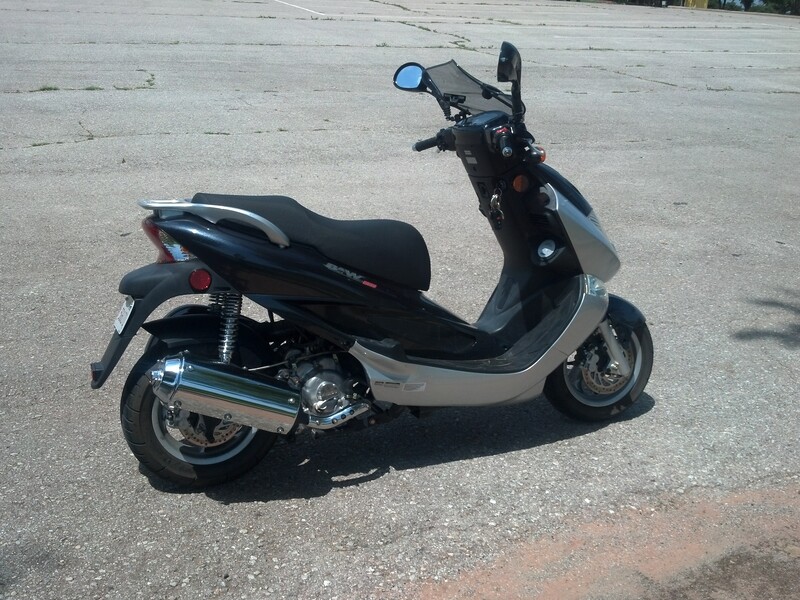 Stolen between 8pm and 9pm. Fairview Inn Airport off Burnt Poplar Rd. 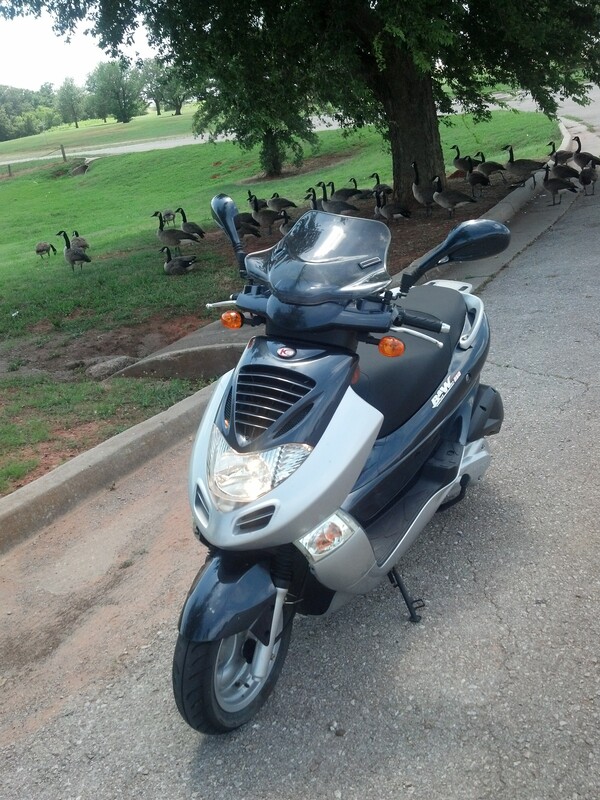 This scooter was stolen from Joseph's Landing apartment complex. 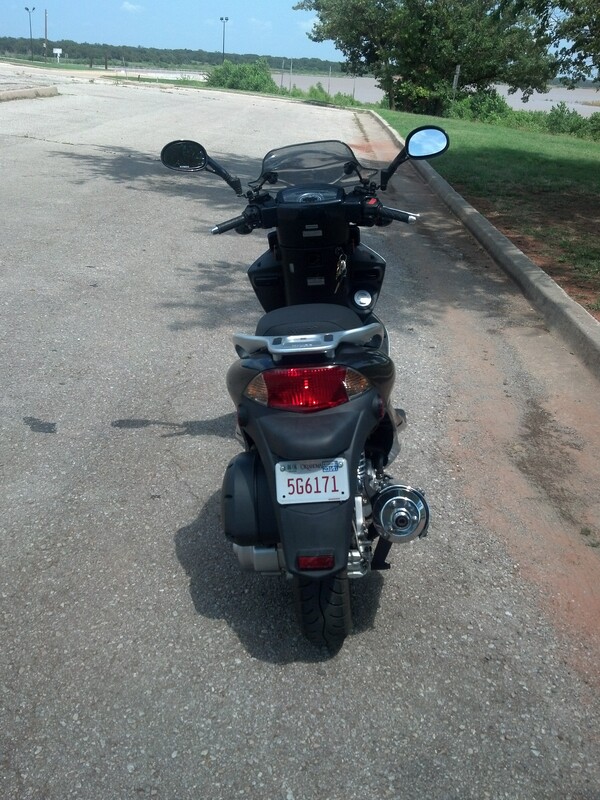 I had it locked up in front of my apartment with the wheel lock on. No alarm. No identifying marks. 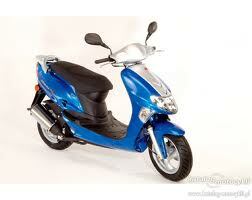 This is my only form of transportation and I am still paying it off. Please help. Thank you. 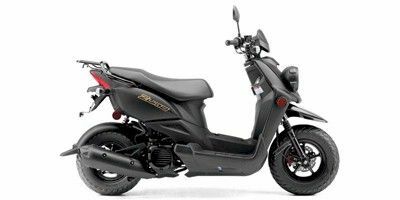 My Zuma was stolen from the AR Children's Hospital Wolfe street parking lot at 3:48pm by a large white male, who was pushing it down the street. 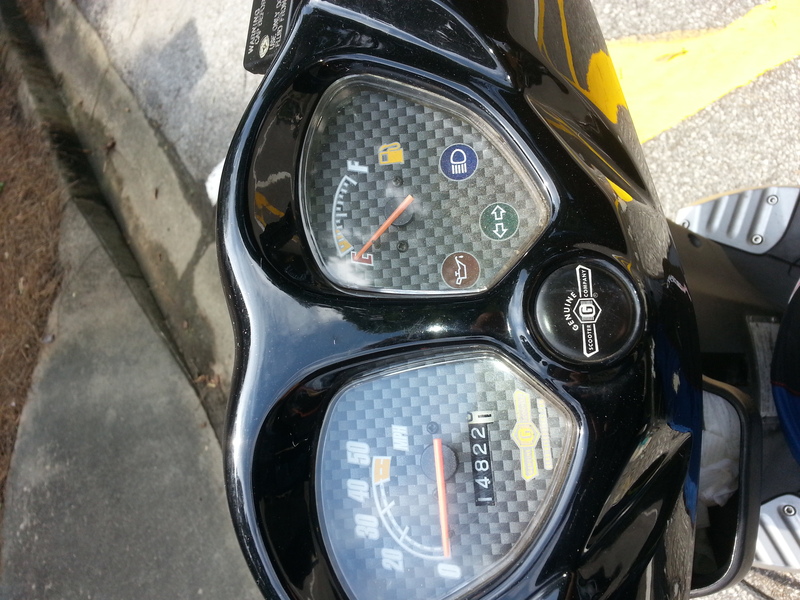 M22 sticker on the front, storage basket on the back, tear in the seat, uploaded picture is just a generic one. 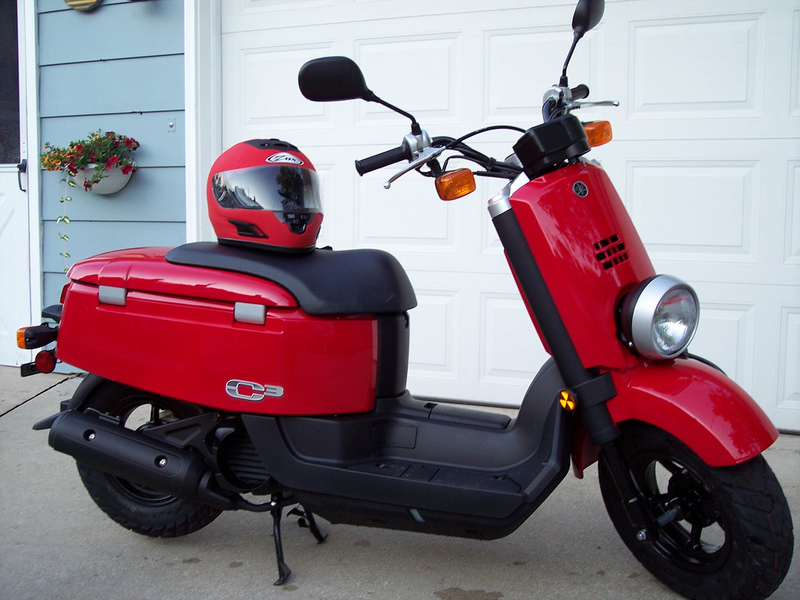 Color: Primarily Red with black and white accents. 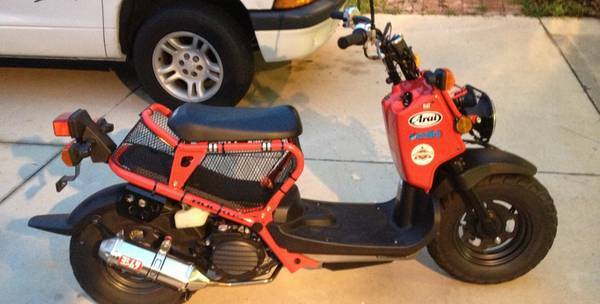 A guy I went to school with bumped into me the other day and saw my scoot, had said he liked it and had been wanting one for a while, two days later its gone from where it was parked under my bedroom window in my back yard. Tall blonde guy with a big nose and dresses like a wanna be thug with those big fake diamond earrings in his ears. 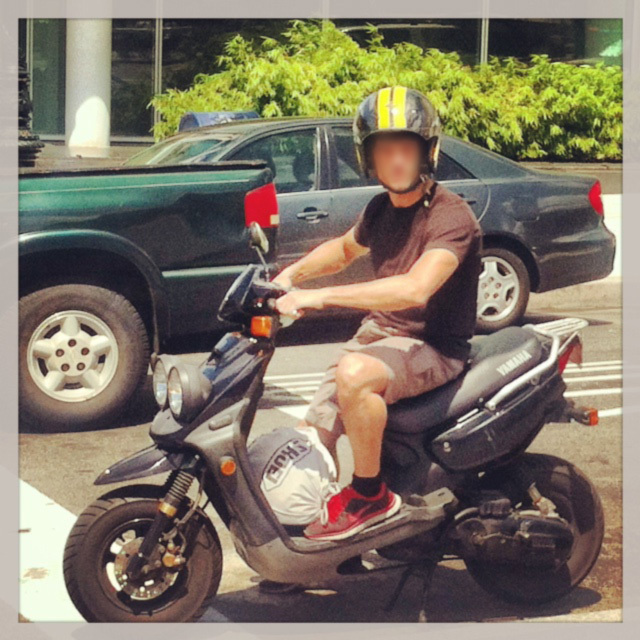 The scooter has a white Apple logo on the front above the headlamp and a purple and yellow Planet Fitness sticker on the back left hand side. 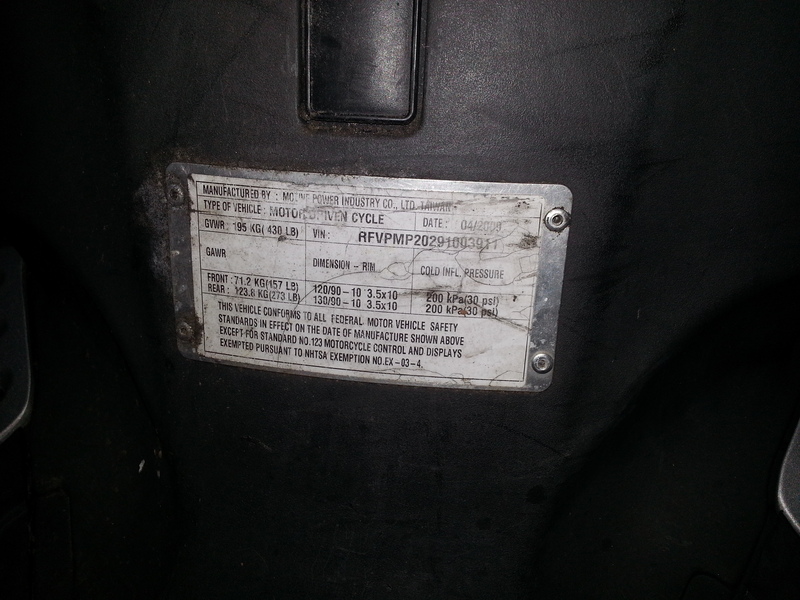 It also has a big crack in the paneling underneath where you put your feet on the right hand side thats held on with duct tape. The keys are with me and the steering column was locked, so he must have rolled it out on the back tire by lifting the handle bars. It has a sticker on both side of a android guy peeing on an apple, it has a scuff mark on the right , above the kick stand. It is missing the helment case that goes on the back. if was taken between 11pm on 09/07/2013 and 3 am 09/08/2013 from a mobile home park. I had gone to see a friend. 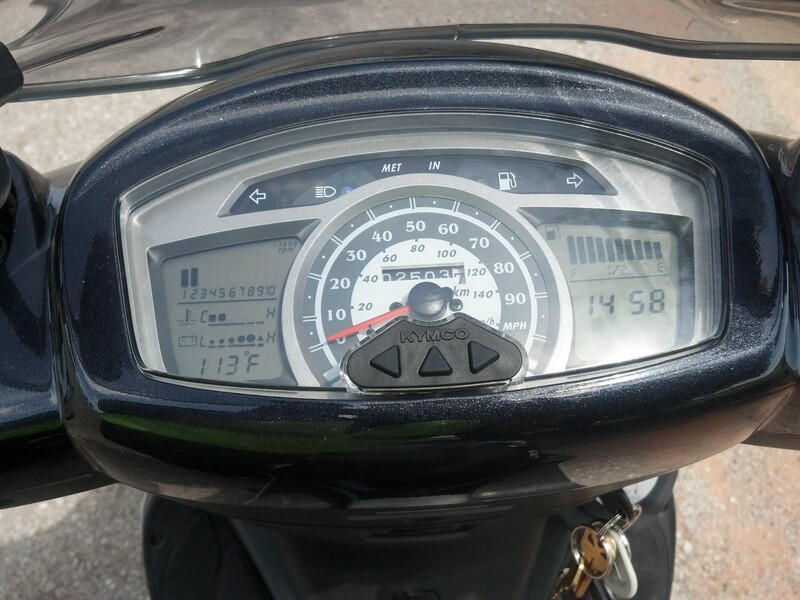 Please help as the bike is not even paid off yet. Locked and carried away. 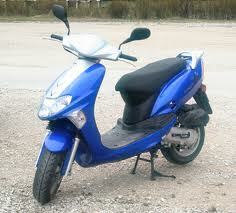 Reward for any information leading to recovery of moped. Took it in front of the house. 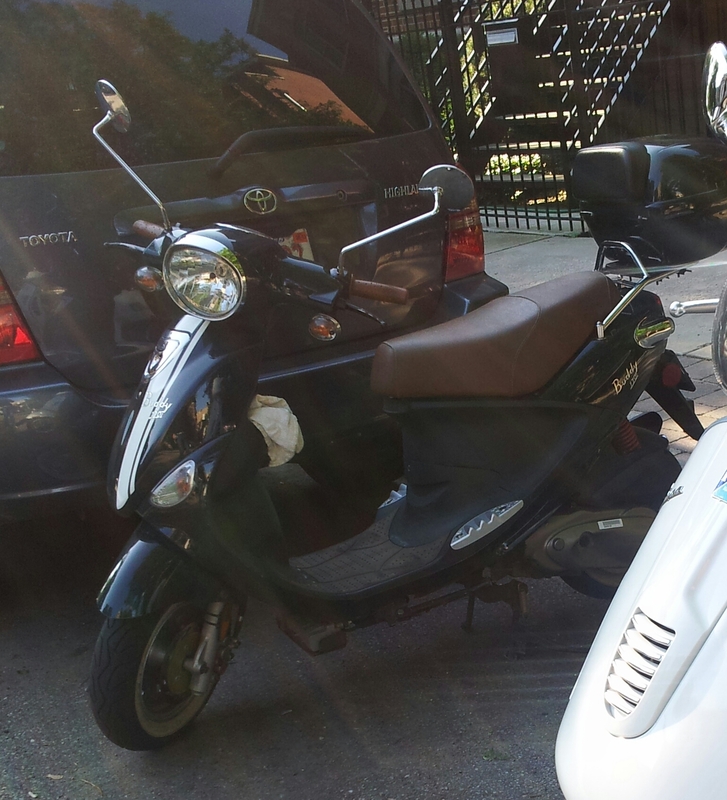 The keys were not in the scooter. 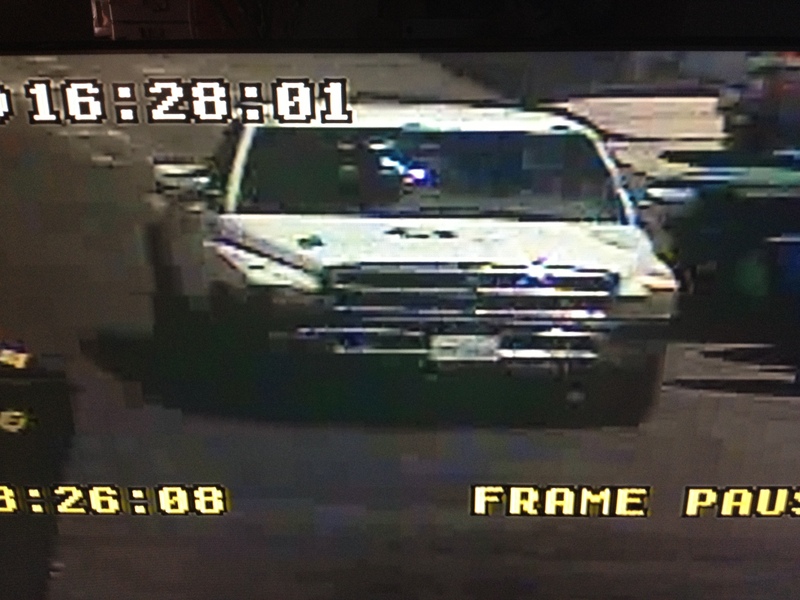 Criminals were driving a White Dodge RAM, fairly new. 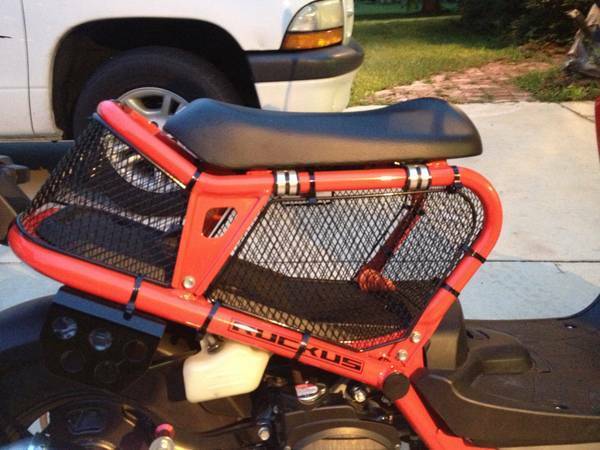 I also had a black Carver Surf Rack although easy to remove. 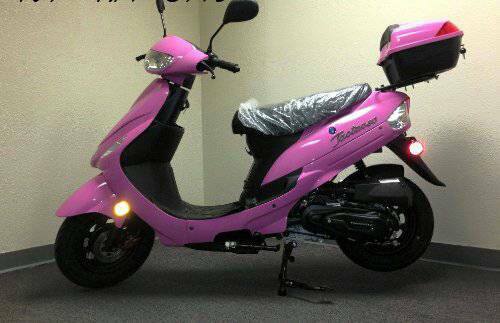 stolen from West Campus at TAMU. 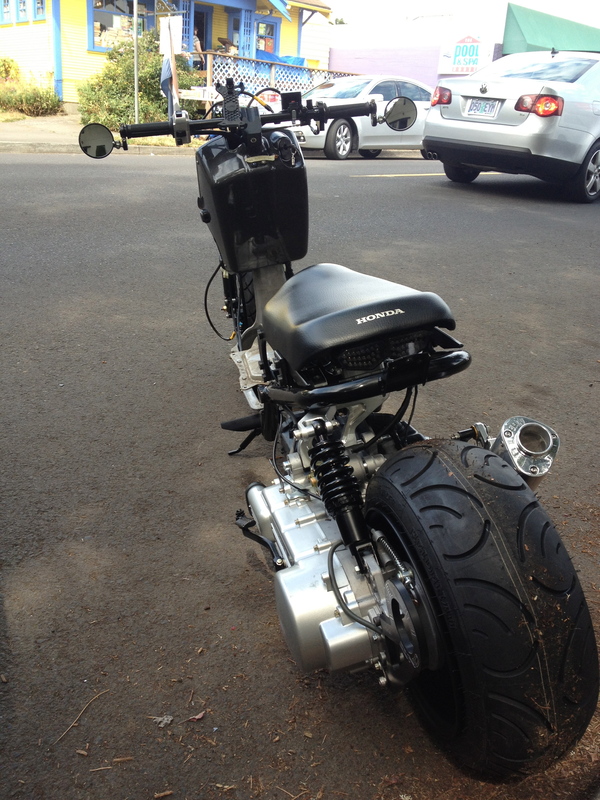 big tear on the seat, stolen from University parking lot. 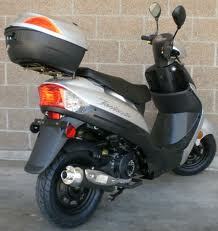 Stolen from covered parking spot in Indian Hills Apartment Complex in Las Vegas. 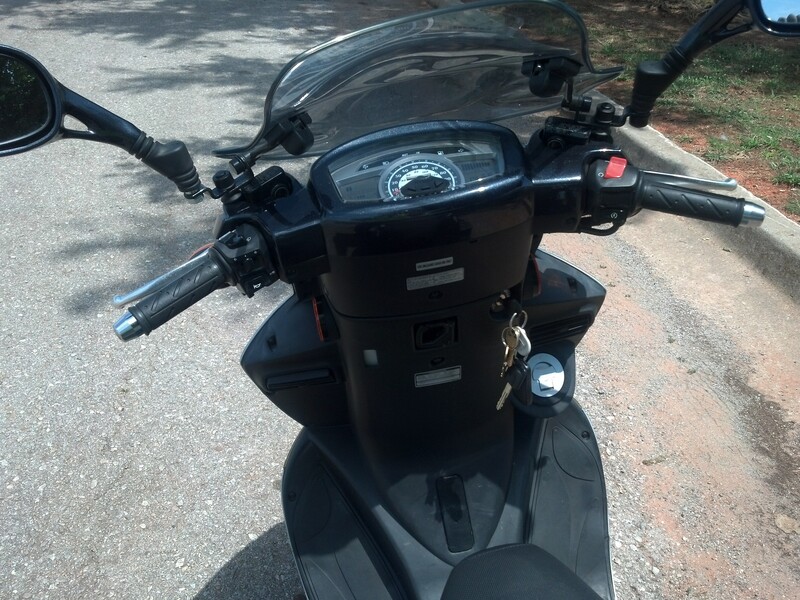 Keys were not in ignition, and had handlebar lock. 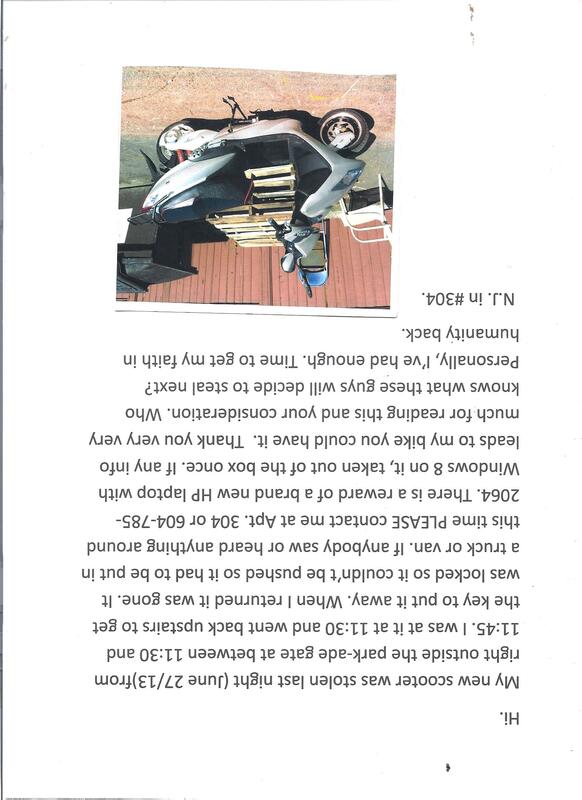 Couple men must've lifted scooter into bed of truck. 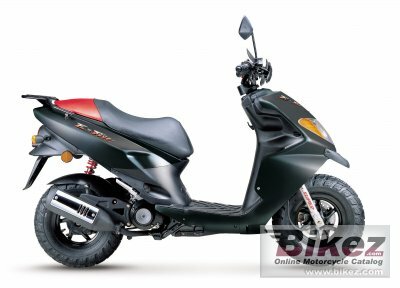 Bought scooter on 28th, was gone from outside my apartment on 29th. Desperate to find. Any information appreciated! 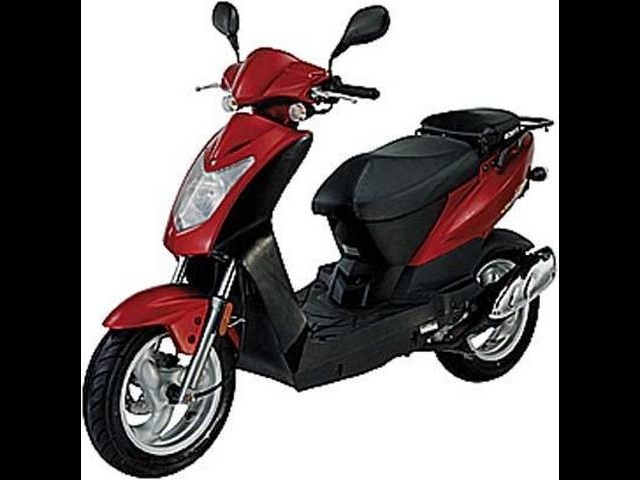 STOLEN FROM MY YARD TODAY, 7/15/13 2007 Kymco Vitality 50 4T Scooter 54 GATES ROAD, SAUGUS, MA (taken right out of my yard earlier today – you can actually see the drag marks going through our front lawn) IMPORTANT NOTE: I actually noticed a young white male (14-18), dark hair, black shorts and black t-shirt wandering in my back yard around 9:30am. Thought he was working with landlord. 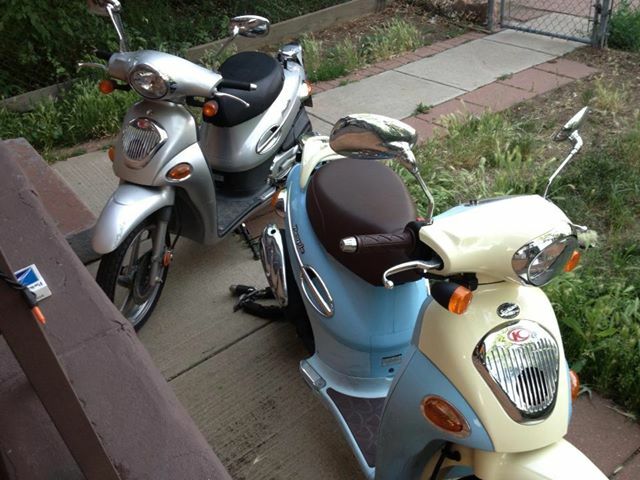 Please help me find this scooter (sentimental value) ~Very Important To Me~ If you have any info, please call Patty Sullivan at (781)662-4154 or Saugus Police (781)233-1212 Scooter is blue and silver, same as picture. 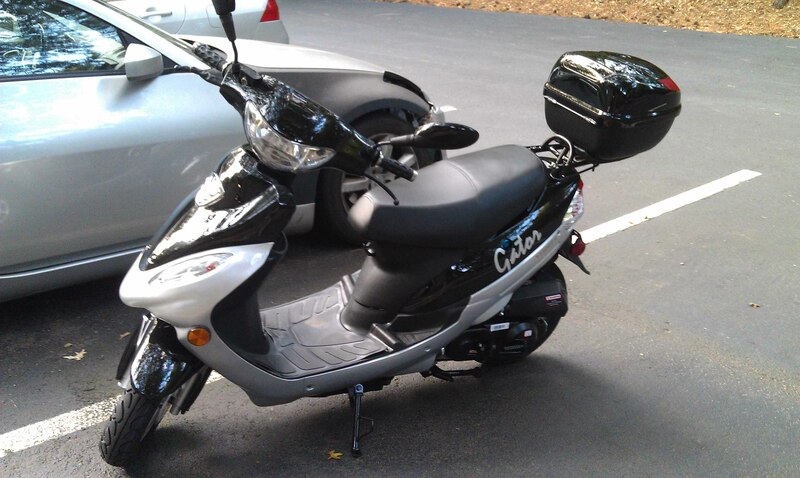 Stolen from Olympia Mills scooter parking and is quite a bit larger than the general 50cc tao tao scooters around. 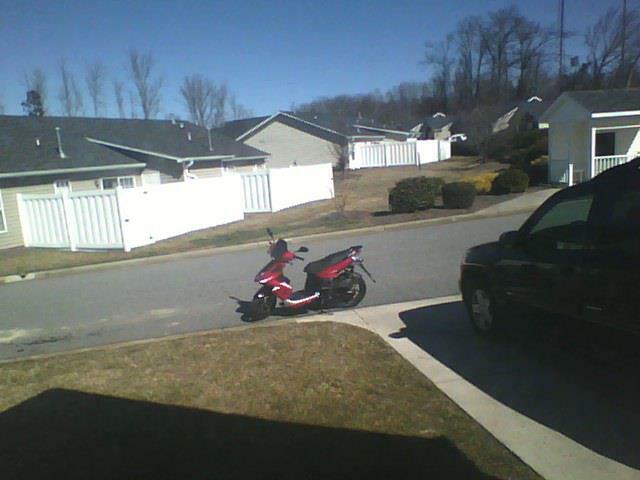 It was stolen from our front yard without a key. There are identifying marks on this scooter that make it identifyable. 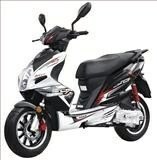 My scooter is a red and white Yamaha c3. the front panel above the headlight, the exhaust cover, the radiator cover, the transmission cover and the gas cap cover are painted white. 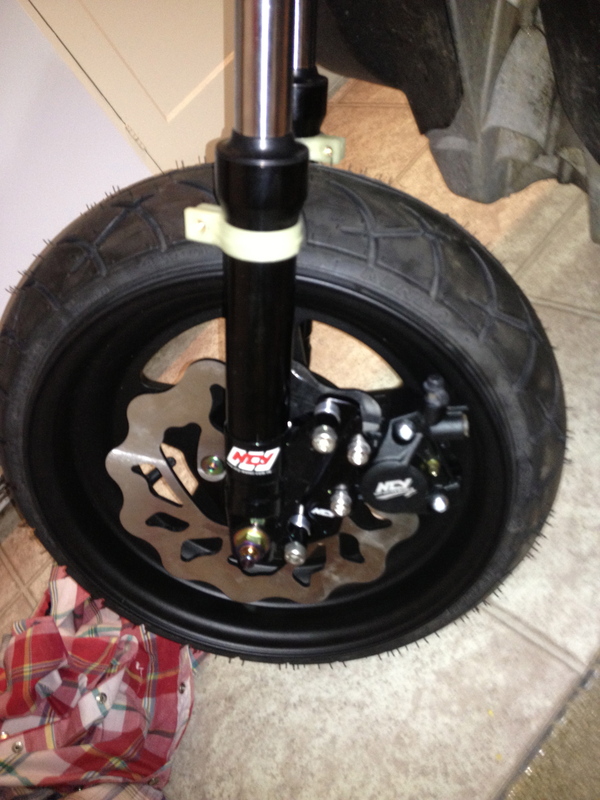 It has large foot pegs added to the sides and holes cut in the plastic to accommodate the pegs. 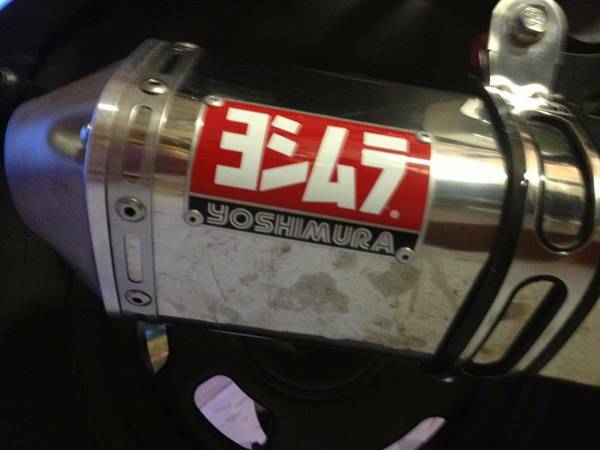 It also has red handlebar grips and a cold air intake with k&n air filter. 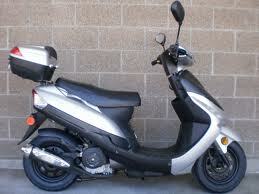 It disappeared from my apartment on 12th and Logan Saturday night or Sunday sometime before 7pm. Please call Denver police if spotted. Has a white storage box that is broken and is held together with Velcro. Lock was cut off stolen from the corner of Washington street and herald street. 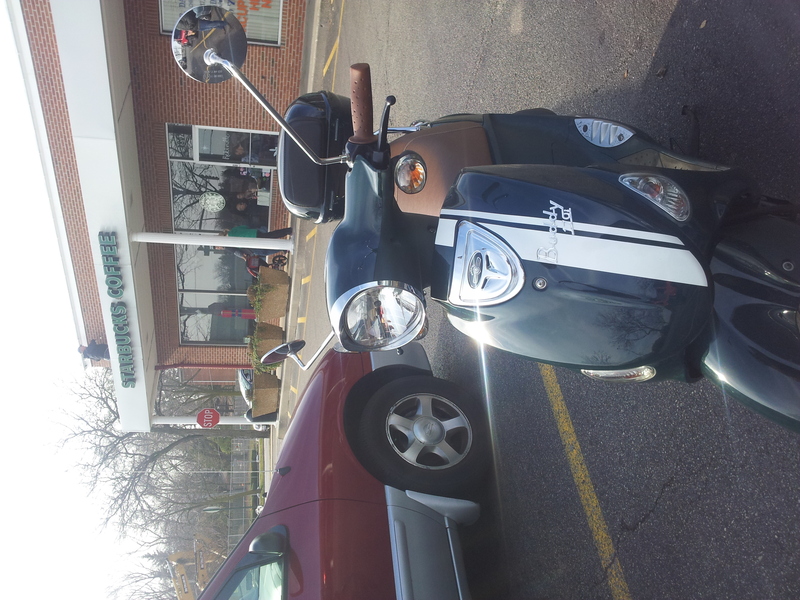 Stolen overnight in Bucktown near Fullerton and Western, steering column/disc locks engaged. 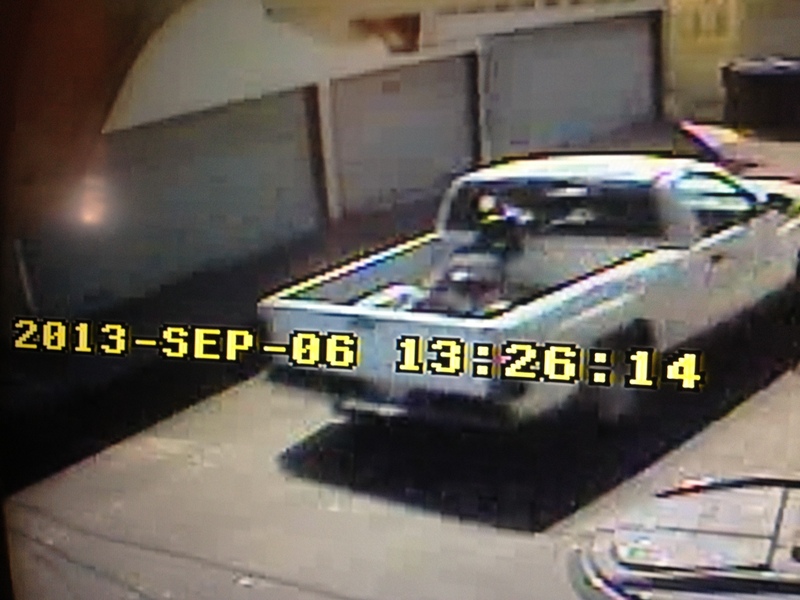 Has a white racing stripe and additional trunk in back, a 3/4 and 1/2 helmets in the trunks. 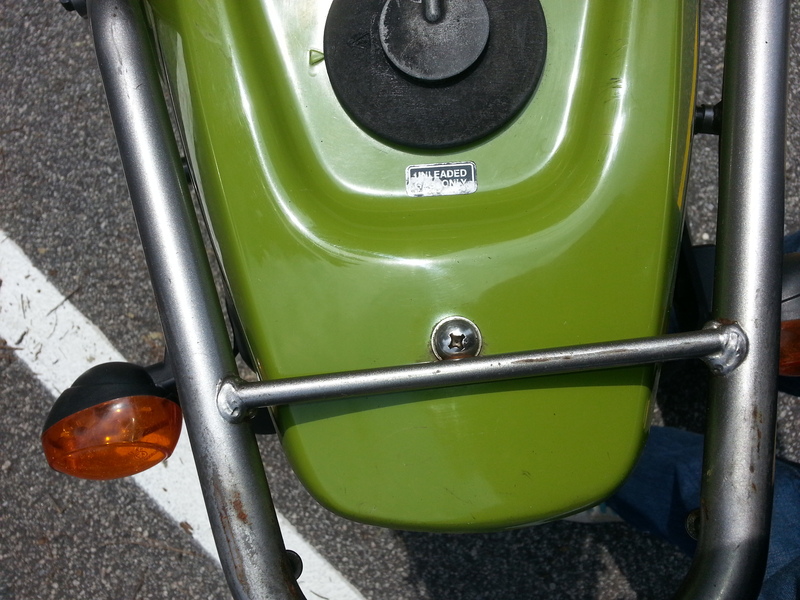 Left hand Side/Rear Vision mirror is missing and the left hand brake handle is bent. HELP!! 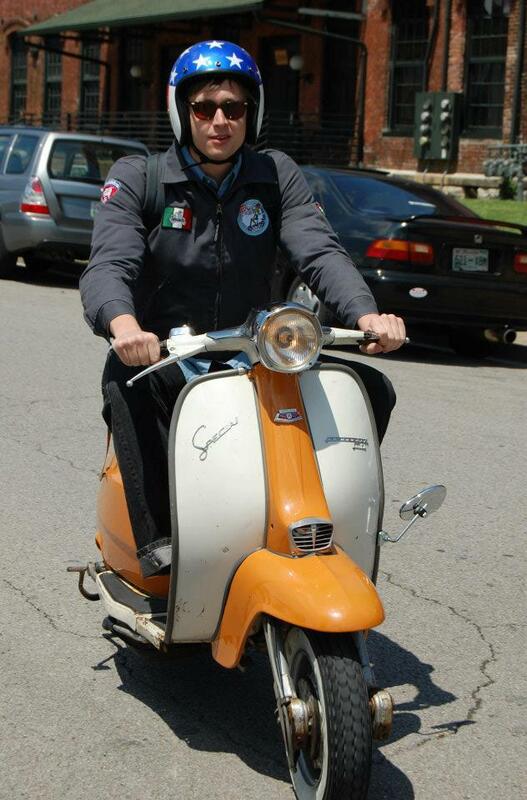 Please be on the lookout for my Lambretta. 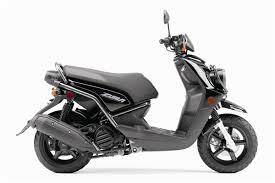 It was stolen sometime after dark last night 8/16 and 7:00p on 8/17. It's a one of a kind with orange and white paint with chrome headset and glovebox. 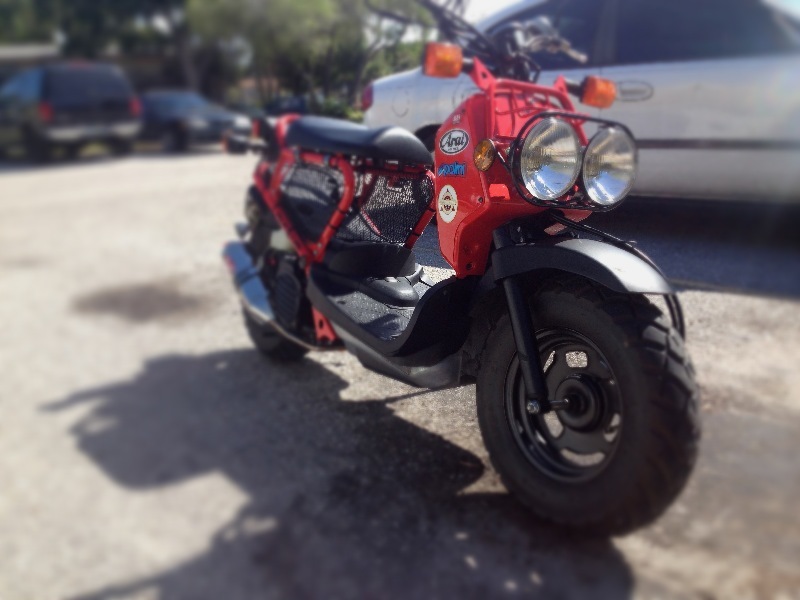 It's a 1976 Lambretta Li150 with a deanspeed 190 kit and fresh BGM Big Bore exhaust. 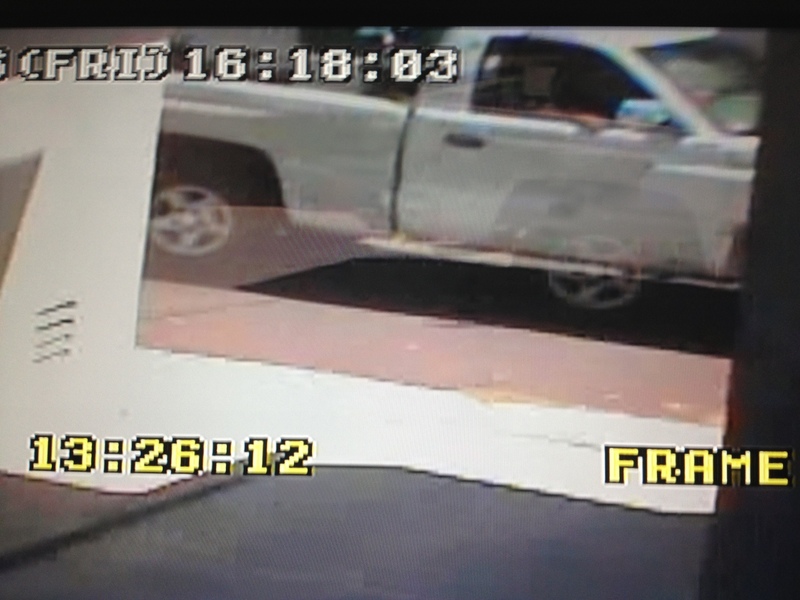 It was stolen on judson st. in downtown evansville. 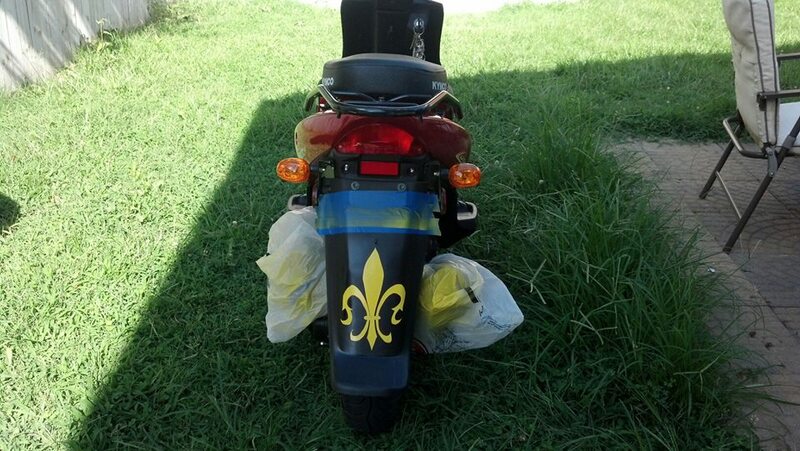 Right before it was stolen I painted a bright yellow fleur de lis on the rear wheel housing. 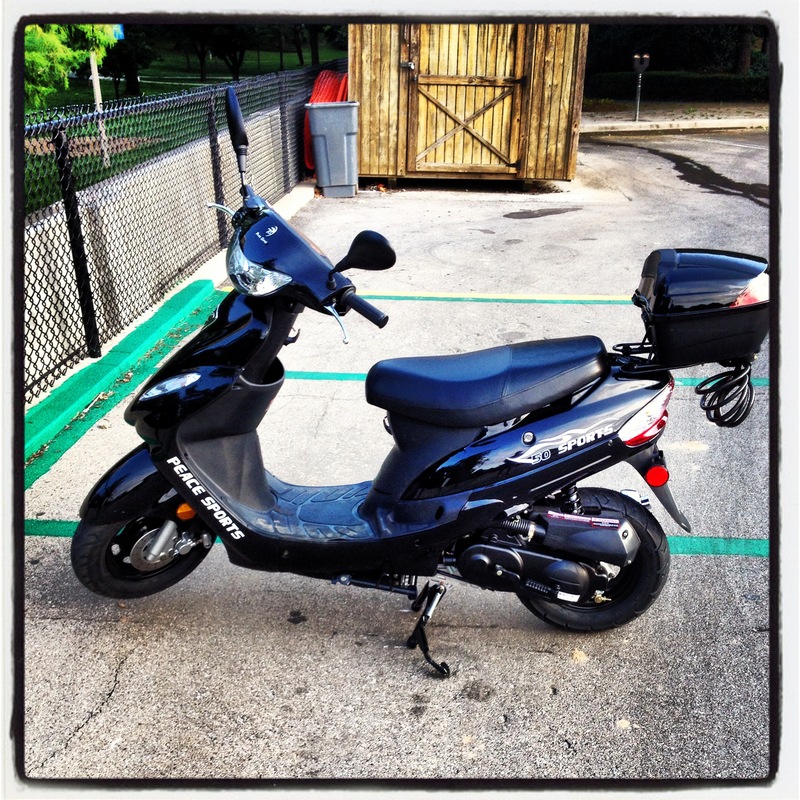 Scooter was stolen between 8:30 pm August 14th and 8 am August 15th. Was located on the 600 block of Patterson ave near Broadway and Addison in the Lakeview area of Chicago. Offering cash reward if recovered. I believe it was the next door neighbors. I always have it chained up. Today I didnt and they were all outside and as soon as they knew I was on the phone with the police they took off. But there really is no relevant information because theres nothing the police can do but put it in the computer. 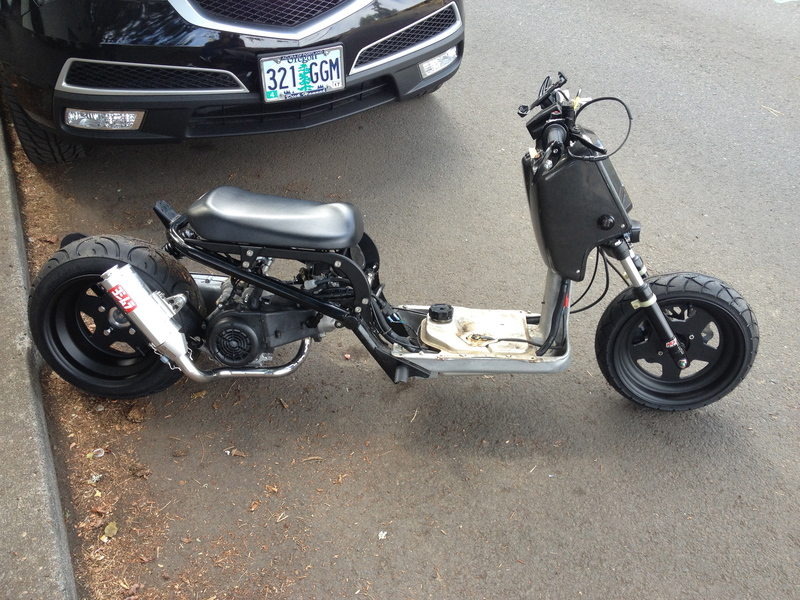 It is an electric scooter, large, modern look with the pedal posts soldered off. I had it only 2 days and didn't copy down serial # yet.